Apple doesn’t want you using a rifle emoji, according to a report from Charlie Warzel of BuzzFeed News. The iPhone maker allegedly blocked a rifle emoji from being included in a new batch of emojis created by the Unicode Consortium. “According to sources in the room, Apple started the discussion to remove the rifle emoji, which had already passed into the encoding process for the Unicode 9.0 release this June,” the report notes. 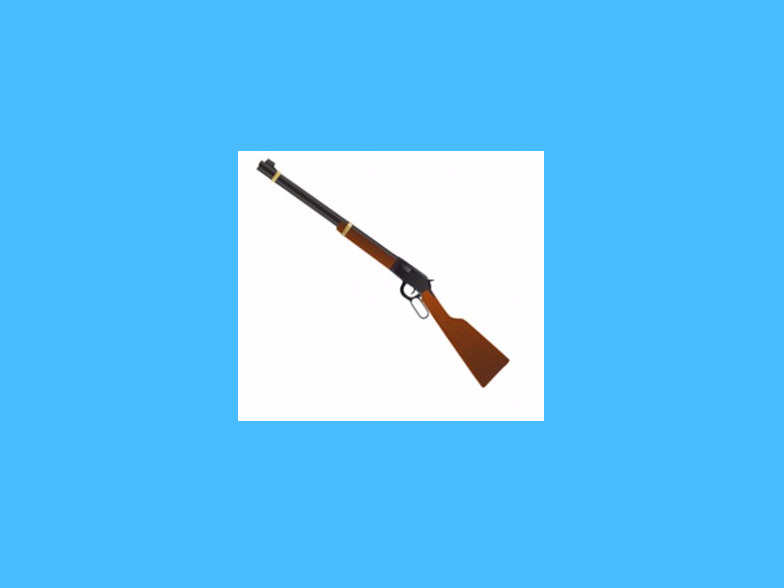 The rifle emoji was to be part of a pack of emojis for the Summer Olympics in Rio because rifle shooting is an Olympic sport. Apple already features a number of weapons in its emoji keyboard, including a knife, bomb, and handgun. The company hasn’t responded to our request for comment.